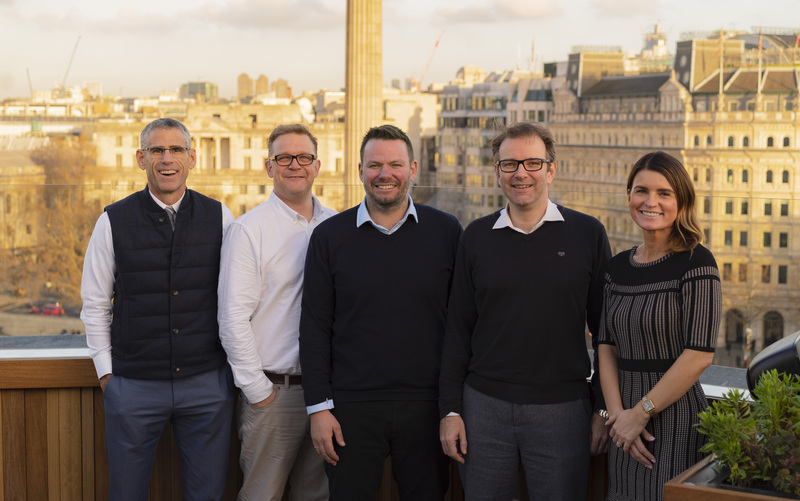 MMGY Global announced the acquisition of London-based Digital Spring (DS), a content, media and creative solutions agency for travel and tourism brands. As a strategic addition to MMGY Global’s expansion, DS will be part of the company’s European integrated services brand, MMGY, working with sister U.K.-based brands Hills Balfour, Grifco and Ophir. As part of the acquisition, MMGY will now provide its clients full media services across both digital and traditional channels as part of its European offering. The company will now also provide a suite of proprietary media products that target specific U.K. and European travelers. These technology- and data-led products are specifically designed to target, engage and convert travelers and are proven media and content platforms already provided by the company. The acquisition allows MMGY to leverage the innovative Digital Spring Technology Suite to continue the expansion of its integrated client solutions, including comprehensive media services in key trade and consumer channels. The company, which recently launched a new industry study titled Portrait of UK Travellers™, will introduce more details of the Digital Spring services and other new products in the coming weeks. MMGY Global was advised on the transaction by RSM UK LLP on financial matters, by Foley & Lardner, LLP on legal matters in the U.S. and by Duane Morris on legal matters in the UK. Digital Spring was advised on the transaction by Harrison Clark Rickerbys, Ltd on legal matters and by financial advisors ABG Corporate Finance, LLP.